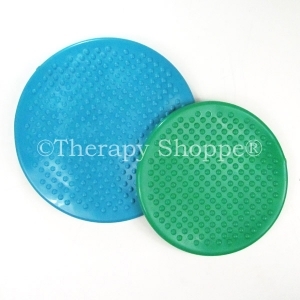 The unique accordian-pleat design of this extraordinary, disc-shaped sensory air cushion promotes tremendous movement in every direction! 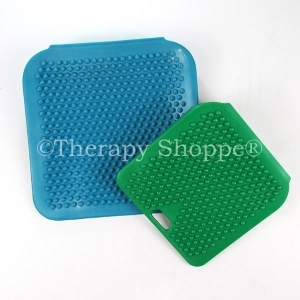 Kids that need or crave rocking and movement input won't ever want to leave their seats with these neat concentration cushions! 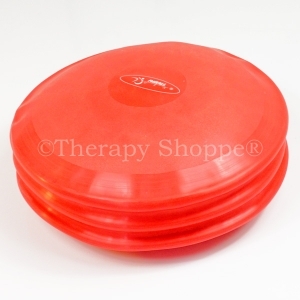 Durable, top quality wiggle seat air cushions in bright red. 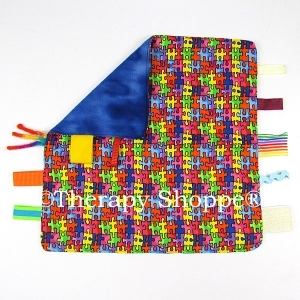 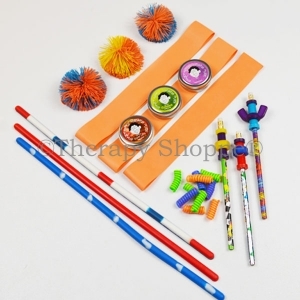 A sensational sensory diet tool that helps many kids (and adults too) focus better in the classroom or office. 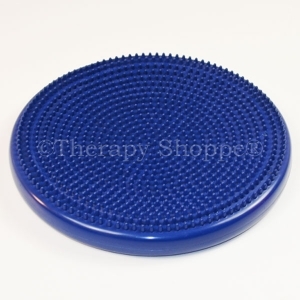 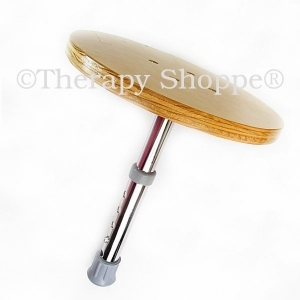 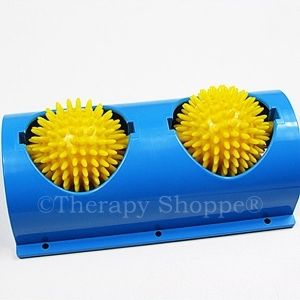 Therapy Shoppe's Pleated Disc Cushion comes with its own air pump, too!